Acting, producing, writing, and directing. Bryan Cranston has done all of it. He is a versatile and renowned actor for the past almost 40 years. His work in both movies and TV has allowed him to work with some of the best in the business. 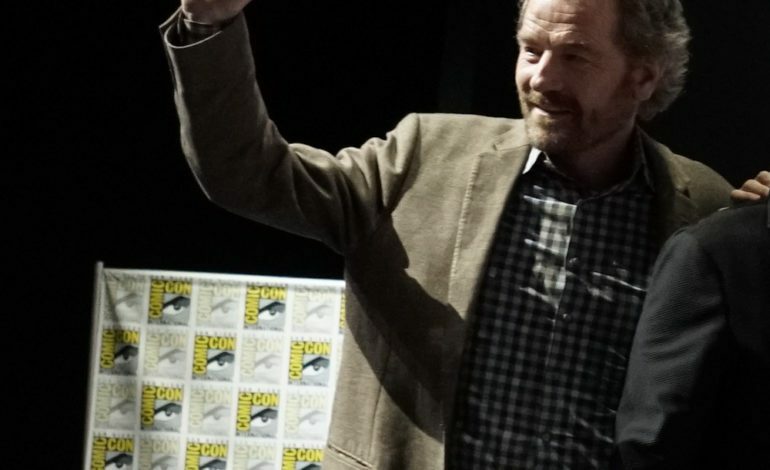 Now, Cranston will serve as executive producer and leading actor in Showtime’s Your Honor. The 10-episode limited series portrays Cranston’s character as a judge who has to deal with the ramifications of his son’s hit-and-run case. The plot itself foreshadows complicated, suspenseful, and bleak events for the father-son duo. It will surely have fans on the edge of their seats. 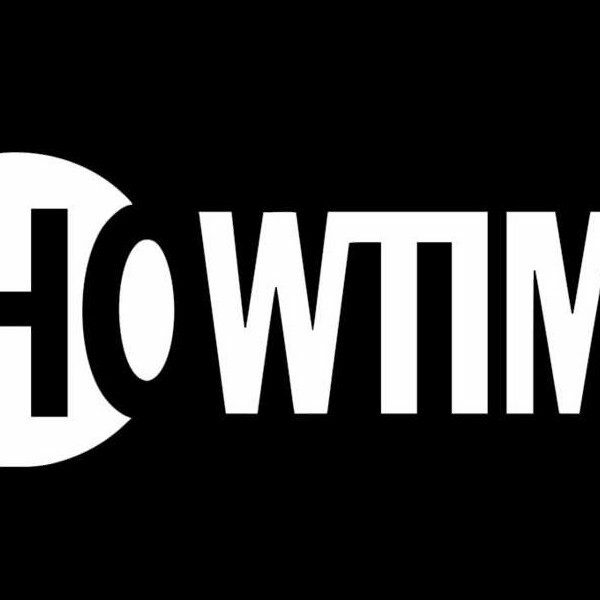 King Size Productions’ Robert and Michelle King (The Good Fight) will share the duties of executive producer with Cranston. Peter Moffat (Criminal Justice) is set to write a few episodes for the series as well as carrying on the responsibilities as a showrunner. The story is based on an Israeli series called Kvodo which was created by Ron Ninio and Shlomo Mashiach. Cranston’s version will be set and filmed in New Orleans. The Oscar nominee garnered further recognition for his role as Walter White on AMC’s hit TV show, Breaking Bad. His past credits include Malcolm in the Middle, Seinfeld, and All the Way. Throughout his career, he has been the recipient of three Emmy awards, one Golden Globe, and one Tony. Currently, Cranston is making waves over on Broadway with his play, Network. Your Honor will premiere sometime in 2020.